America's most trusted mono means trouble-free fishing. 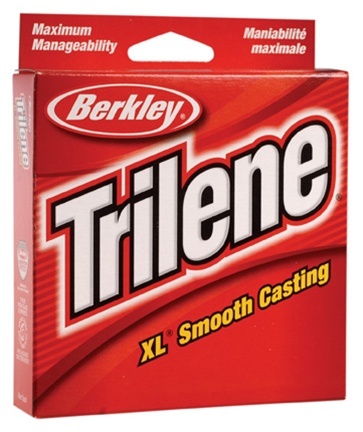 Smoother casting with even greater strength and durability. That means less twisting, fewer kinks, and fewer backlashes. Incredible handling combined with exceptional strength. 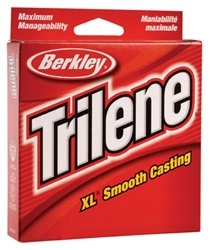 No wonder more anglers trust Trilene®, America's favorite.